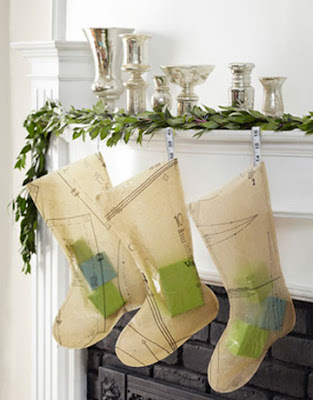 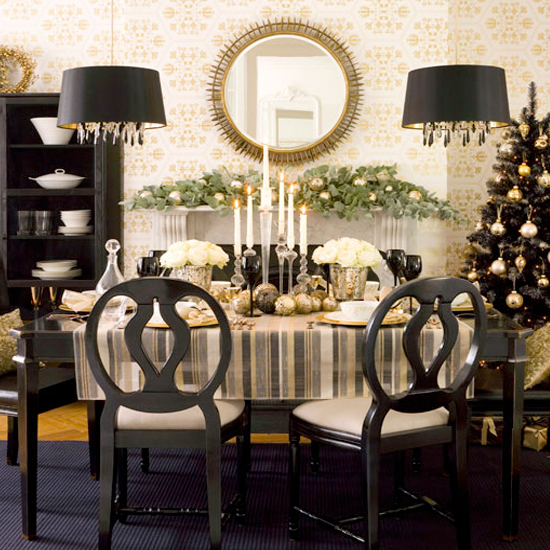 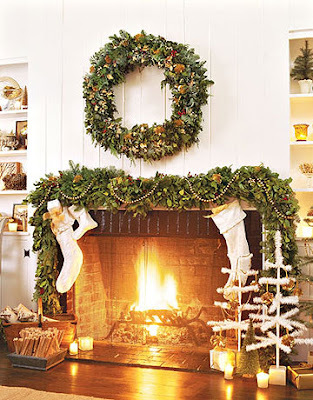 The day is fast approaching and I'm sure most of you have already done your holiday decorating, however I don't think it hurts to keep inspiring you up until the very last minute. 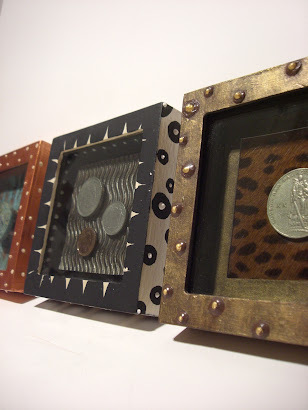 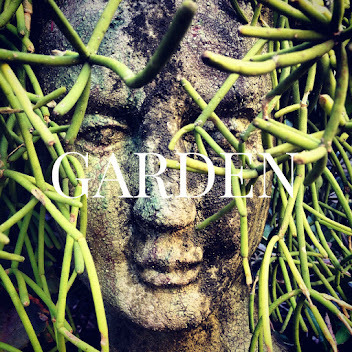 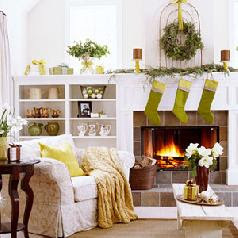 Hey, perhaps you'll see something in this post that will give you a good idea for tweaking something about your existing decor! 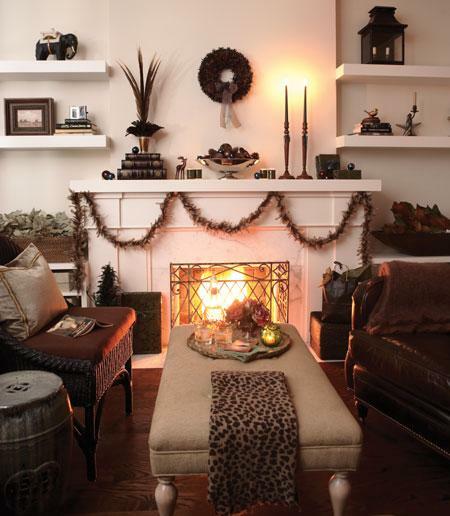 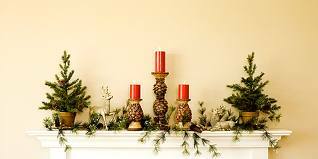 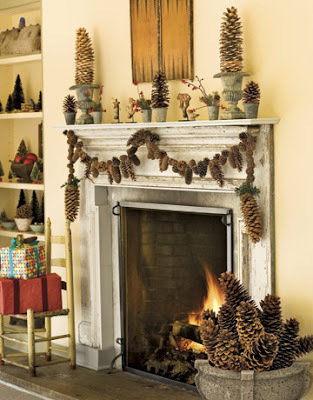 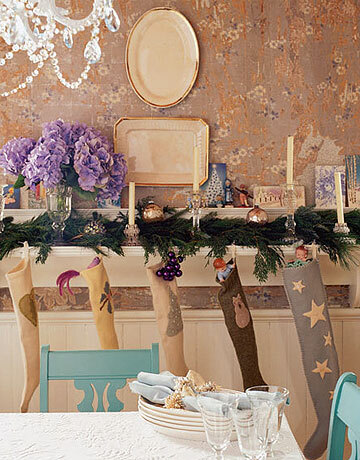 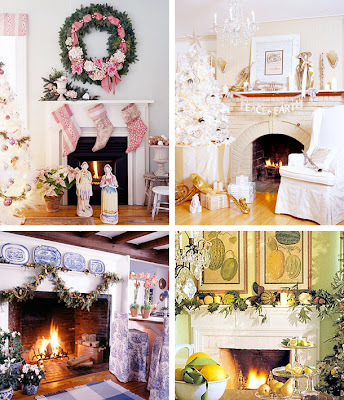 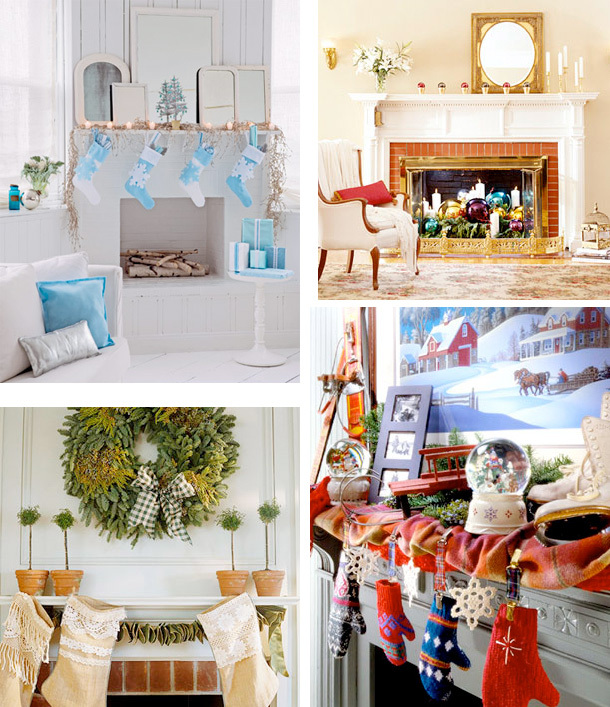 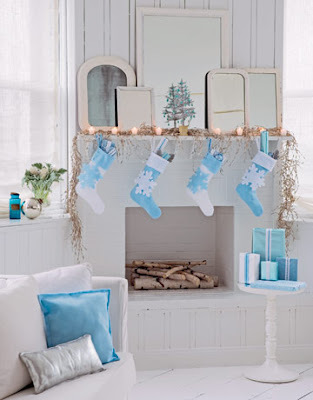 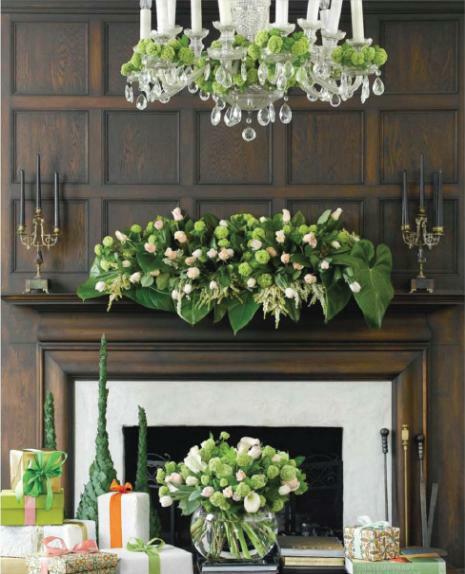 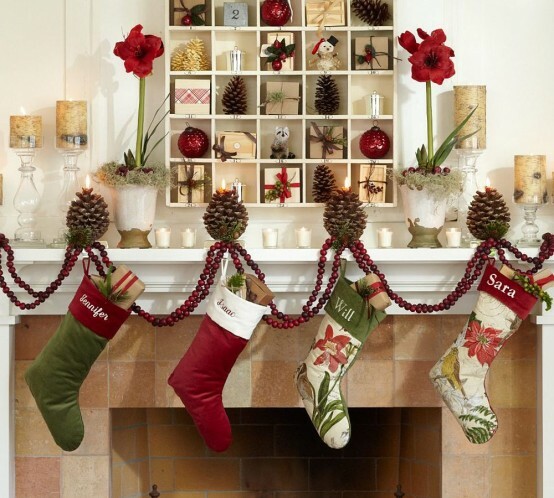 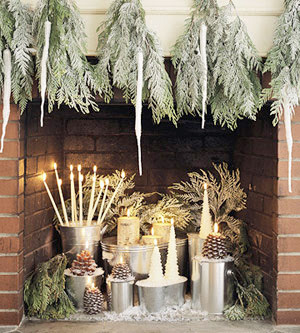 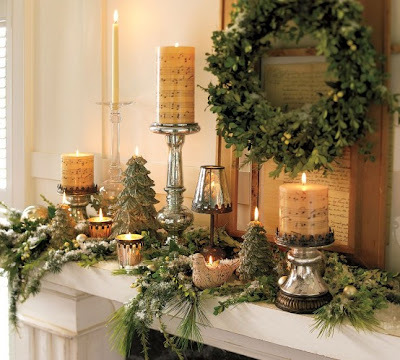 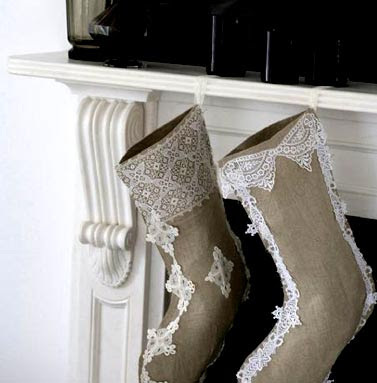 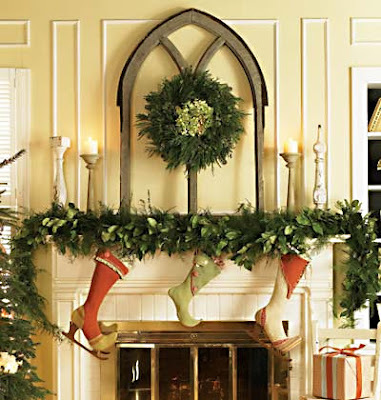 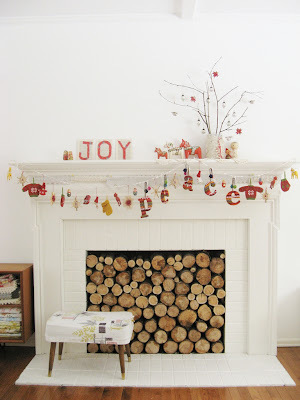 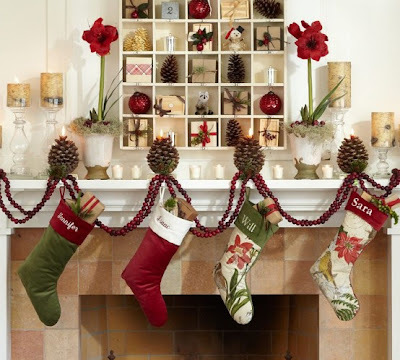 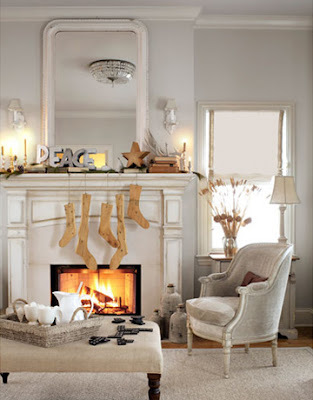 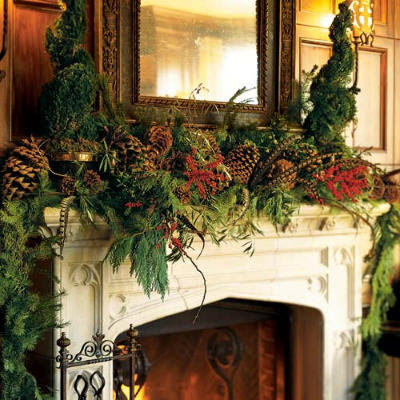 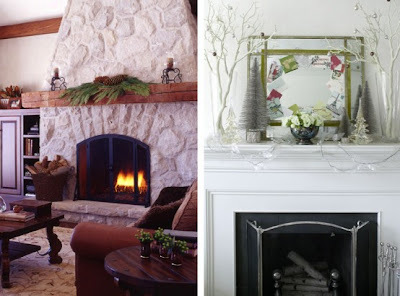 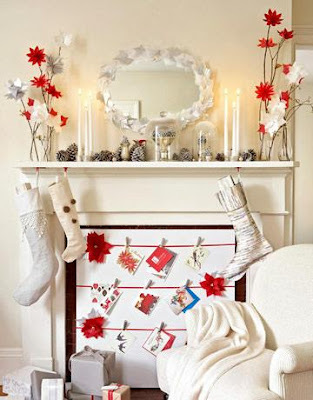 Anyway, this post is about beautiful fireplace and mantle decor, enjoy!